1080° Avalanche Nintendo Gamecube Game Complete+Bonus Warren Miller DVD! 1080 Avalanche Nintendo Gamecube Video Game Complete + Bonus Warren Miller DVD! 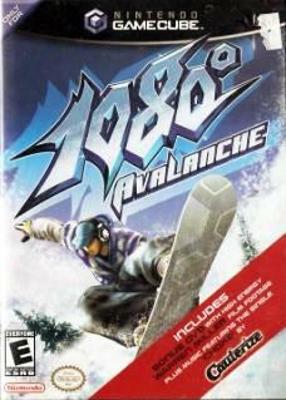 1080 Avalanche Nintendo Gamecube Video Game Complete w/ Bonus Warren Miller DVD!